Accommodation in Kuta serve as your base from where to enjoy this popular surf and sunset beach resort area, where part of the island's fame all started. Kuta neighbours the Ngurah Rai International Airport in Tuban, enabling effortless transfers at the start and end of your holiday in Bali. Some are expansive resorts with gorgeous pools and tropical gardens, and are practically near the beachfront, providing easy access to the sand and waves. Hotels in Kuta come in a wide variety, and to help you narrow down on your choice of place to stay for your Kuta adventures, we have selected ten among the best hotels in Kuta that each offer a set of special facilities and services that promise a memorable experience in one of Bali's most favourite beach resorts. 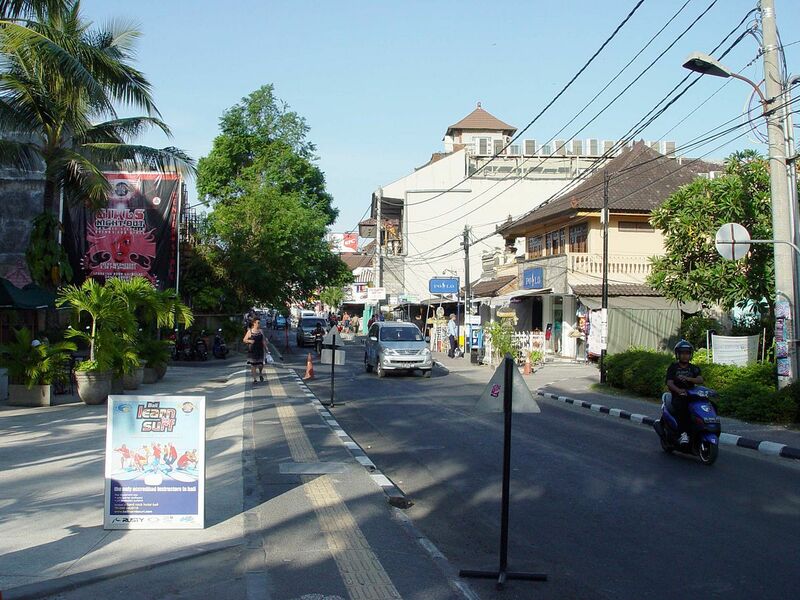 Kuta area is the main tourist destination in Bali, where you can find numbers of entertainments and tourist spots, several new hotels in kuta are being built in this area because of this reason. You can find choices of hotels accommodation in Kuta to suits your need, from luxurious 5 star hotels to minimalist hotel with affordable price. Majority of these hotels in kuta are located in front of the beach, offering you the best view of legendary Kuta beach. The increasing number of affordable hotel in Kuta makes it easy for tourist to find their most suitable accommodation in Kuta to meet their budget and need. Comfortable, clean and tidy room and easy access around Kuta is the priority when it comes to searching for an accommodation around Kuta. Kuta is known as the most popular place in Bali, there are many places that can be explored during your stay in this area. 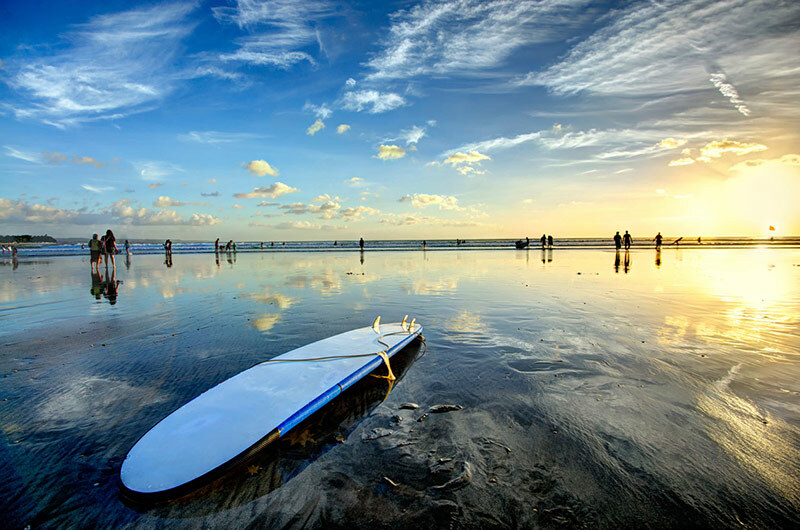 The legendary Kuta beach is still the most favourite tourist destination to enjoy sunset, to swim, to sunbath or to surf. Local and International restaurants, famous boutiques, shopping area, and also cafes can be easily found here. 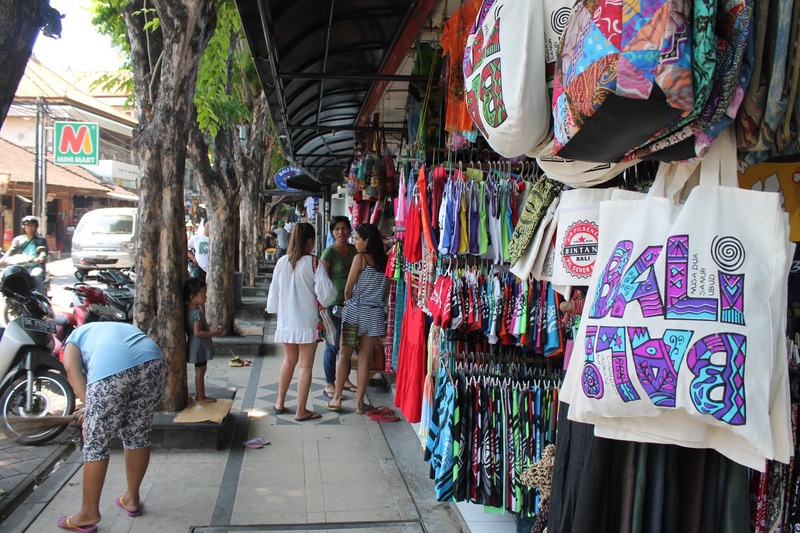 Many tourists came to Kuta to shop, since Kuta is known for summer wear, jewellery and decorative handicrafts. From affordable unique Balinese shops selling clothing, jewellery, handbags, and shoes to expensive boutiques with designer clothing are available along the street of Kuta. Few of the biggest Shopping Centres are located around this area. Beachwalk Mall with unique green architecture providing well-known clothing store, food court and other restaurants. 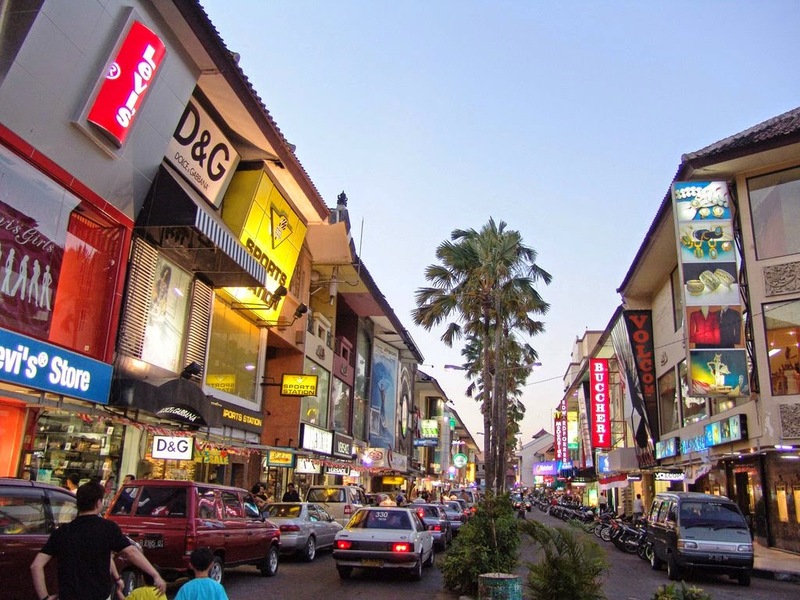 Discovery Shopping Mall located right in front of Kuta Beach providing a beautiful view of Kuta Sunset. Lippo Mall, a newly open Shopping Center with several famous branded shops available, and Kuta art Market. 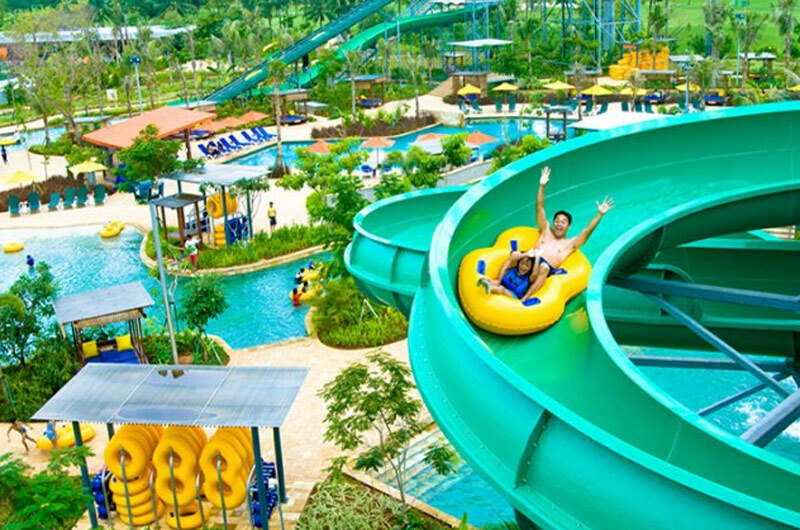 Waterbom, the best water park in Asia is also a famous destination option in this area. 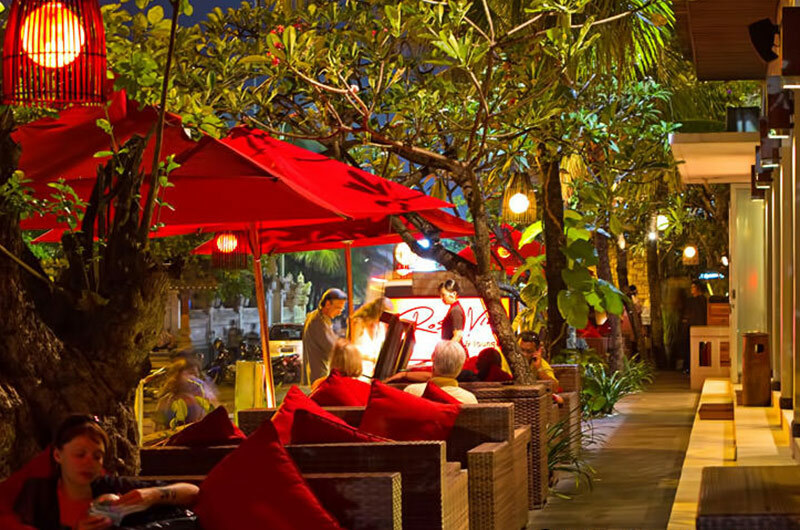 Another famous attraction in Kuta is its nightlife, bars and clubs are open late at night with loud music, live performances, and colorful lights.